Brand New to POD or Want More Sales? 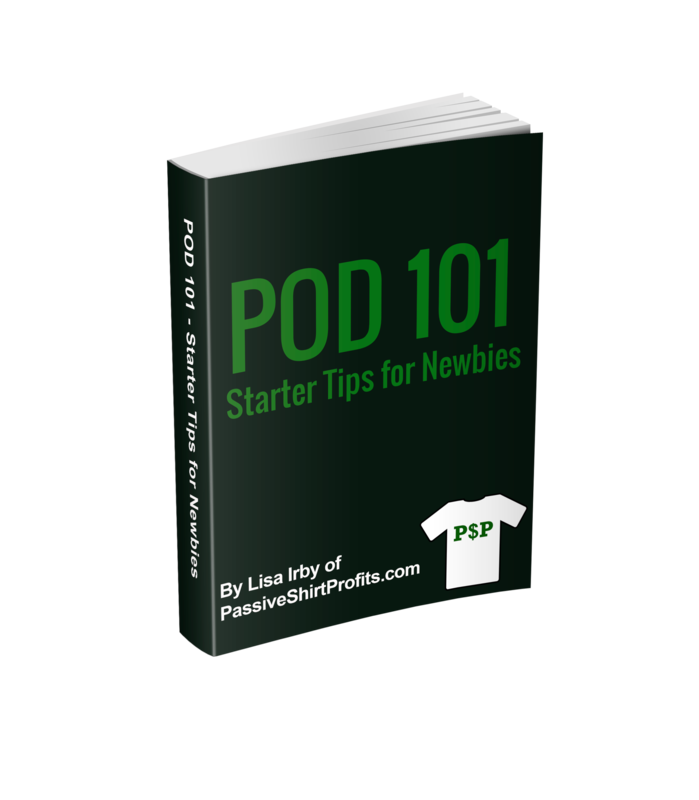 Download my 101 starter guide that will get you going in the right direction. Learn about free and premium software you can use, tips for getting sales in multiple niches and more. It's the perfect guide for newbies!